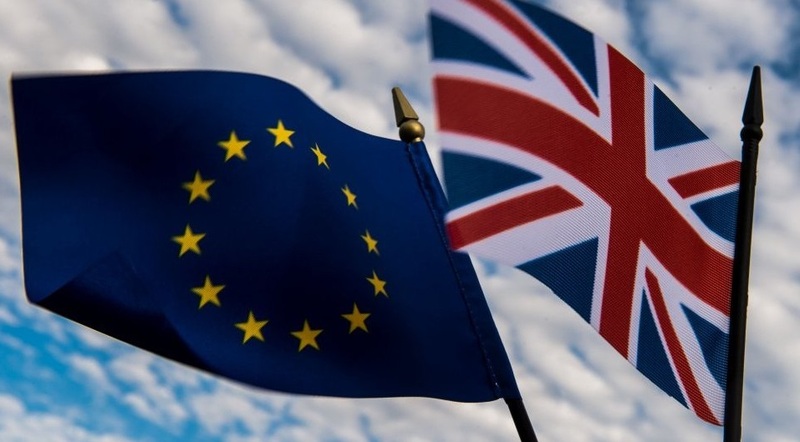 Now that the nation has voted to leave the European Union, many of our clients will have questions about what this means for them and their financial futures. If you feel uncertain about the immediate future following Brexit, here is what our chartered financial planners foresee playing out over the next months and years. Firstly, the result of the referendum has somewhat surprised us here at gpfm. Given the financial clear, known benefits of being within the European single market, it was reasonable to think people would vote to continue in that vein of prosperity and success. Having said this, the result is very unlikely to have a lasting effect on meeting the financial goals of our clients and the chance of a Brexit decision is one we have protected clients’ assets from over the past months. Over the next few months, we can expect a period of volatility and uncertainty that will affect investment values and sterling alike. The strength of the pound has already suffered, the FTSE fallen and investment values been affected. Even though we have a certain result, the uncertainty is just beginning as it remains to be seen who will replace David Cameron as Prime Minister, when Article 50 will be invoked and a timeline given for the UK’s withdrawal from the Union. Over time, markets will settle and recover – perhaps recasting themselves slightly to better weather, new economic forces and circumstances. Although many economists have made predictions on how long this recovery will take, the majority agree there will be a short term hit to the economy followed by a long period of reduced GDP and wages compared to a remain victory. Mark Carney, governor of the Bank of England has rushed to assure the world that the UK’s central bank will do everything possible to bring stability and order to the nation’s post-Brexit decision. We will stick with our long-term investment strategies and not make any knee-jerk reactions based on the inevitable market volatility such a big political decision whips up. We will study the markets meticulously in the coming months to guide our clients through to their financial targets. In every period of adversity, there is also opportunity. Falling markets represent an excellent time to invest. Speak to our Hertfordshire financial planners today to see how you could benefit from current market conditions. Call 01992 500 261 or email enquiries@gpfm.co.uk.